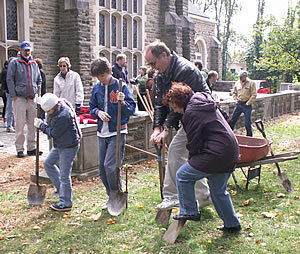 In May 2009, Or Hadash celebrated the completion and dedication of its Life Cycle Garden. 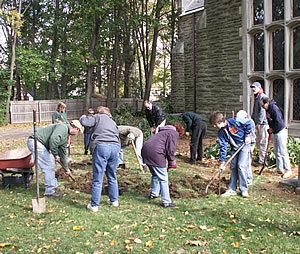 Begun as a memorial to congregant Melanie Gansler, who died of cancer at a young age, the garden expanded to provide a space for all congregants to commemorate significant life cycle events of family and friends. 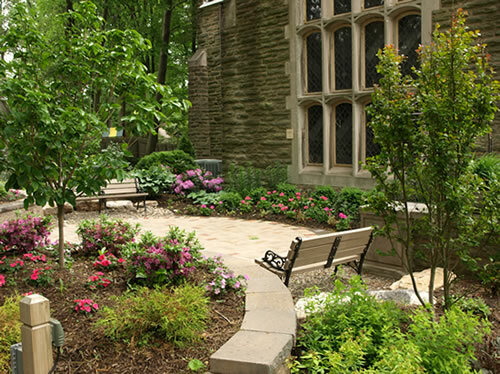 This beautiful space provides an oasis of tranquility and peace for all who visit it. If you would like to contribute a brick to the Life Cycle Garden, please use the form posted below.